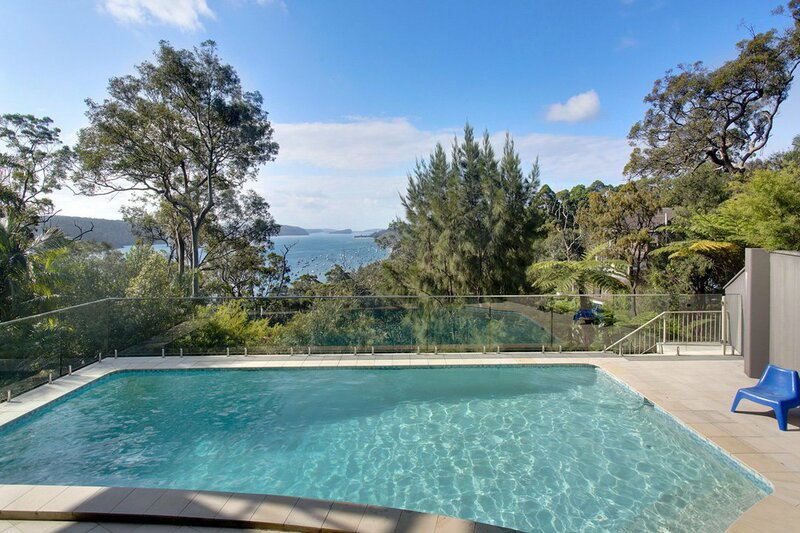 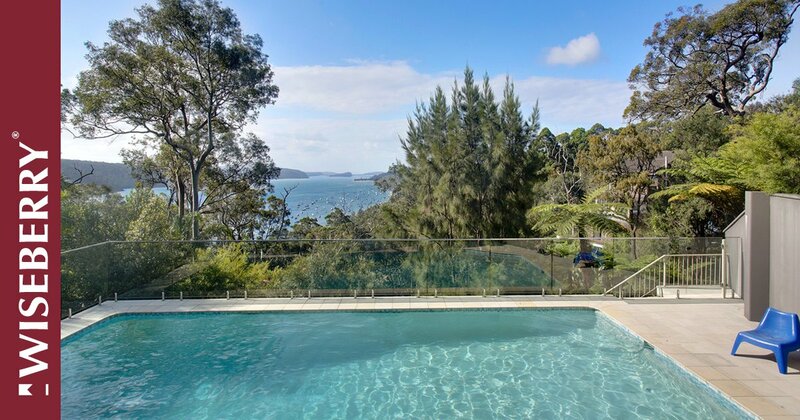 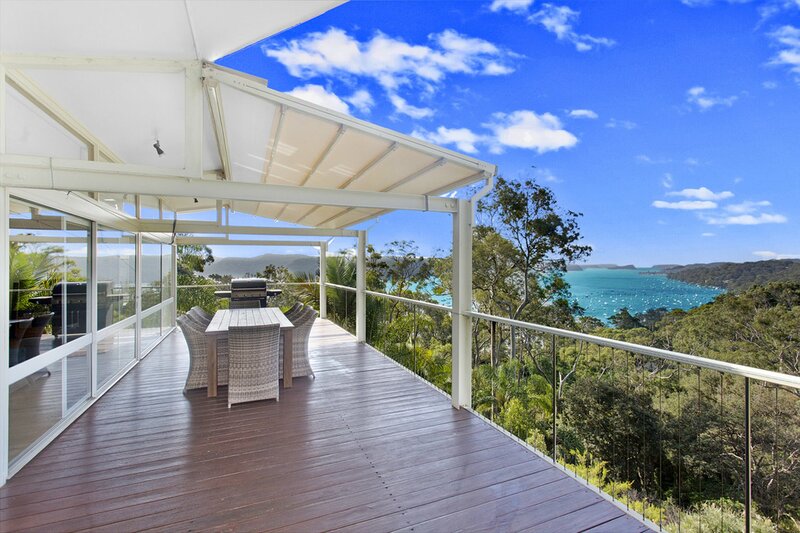 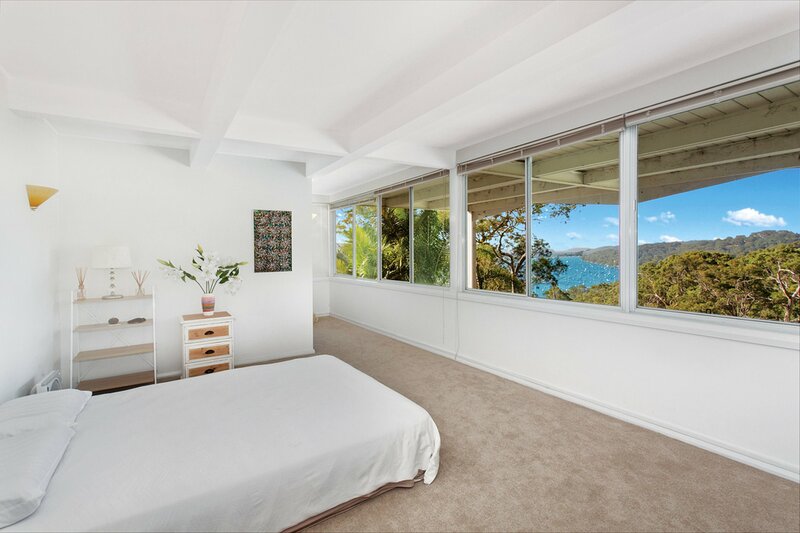 Enjoying panoramic views over Pittwater and the leafy surrounds, this expansive 5 bedroom home offers luxury, spacious living and takes full advantage of it's fantastic location. 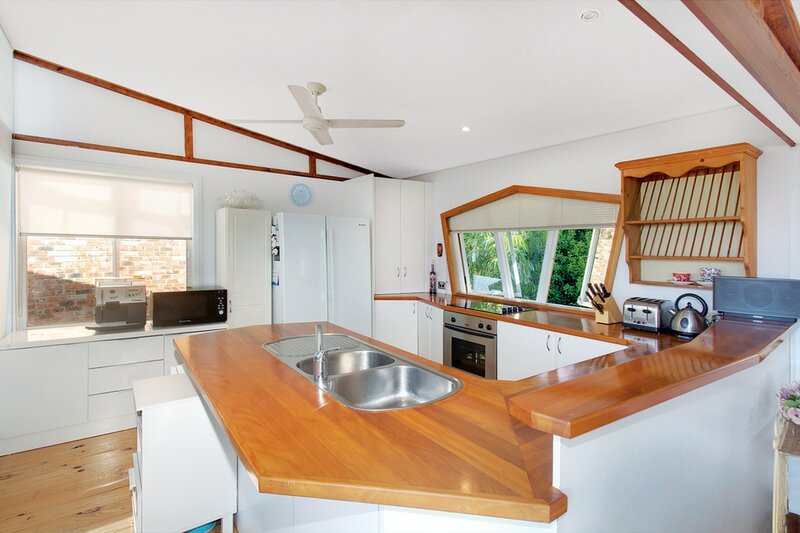 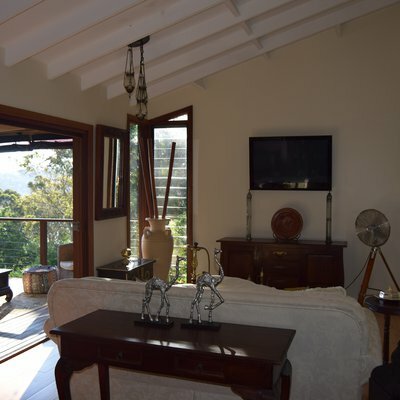 With light-filled interiors and timber flooring throughout - this property is ideal for those seeking a relaxed lifestyle and is an opportunity not to be missed. 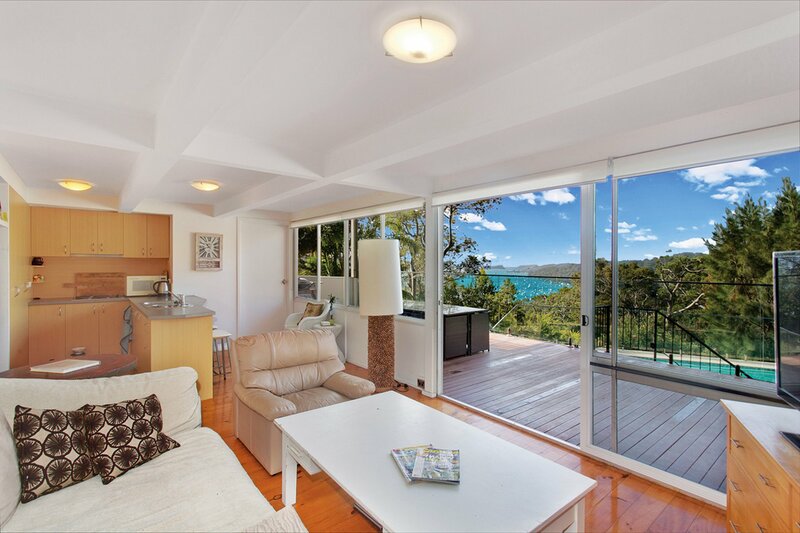 - 5 generously sized, bedrooms, master bedroom with walk-in-wardrobe, two bedrooms with built in robes. 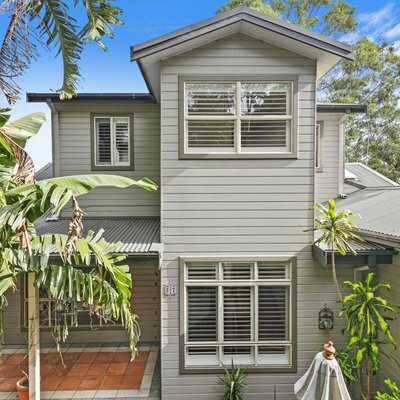 Ask Danielle Geraghty about 72 Wandeen Road. 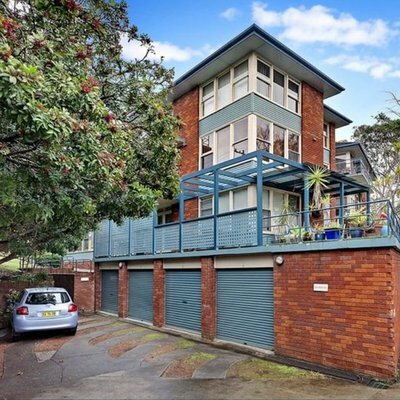 Send your friend an email about 72 Wandeen Road.